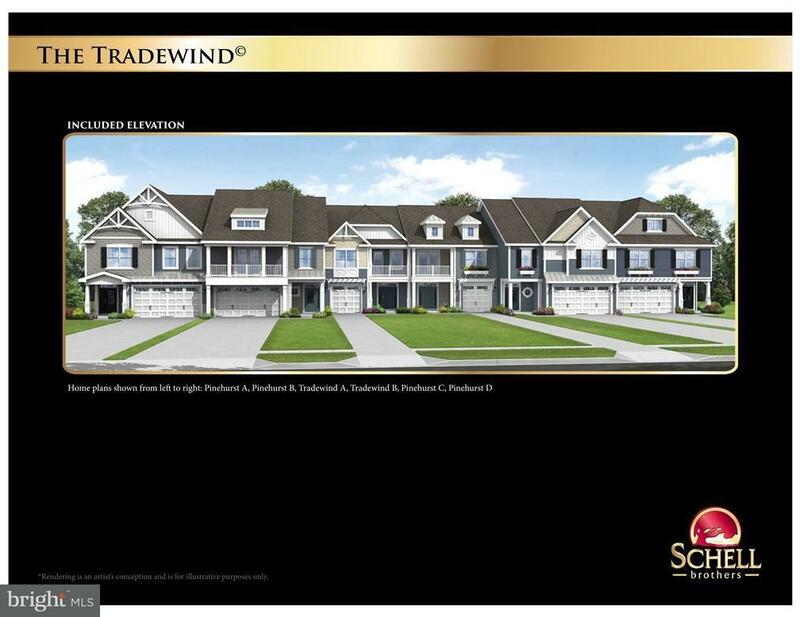 BUILDER INCENTIVES on this Quick Delivery TRADEWIND townhome include a $20,000 discount to bring your price to $360,012, No HOA or Condo Fees for 2 years, and $7,500 toward your club membership! 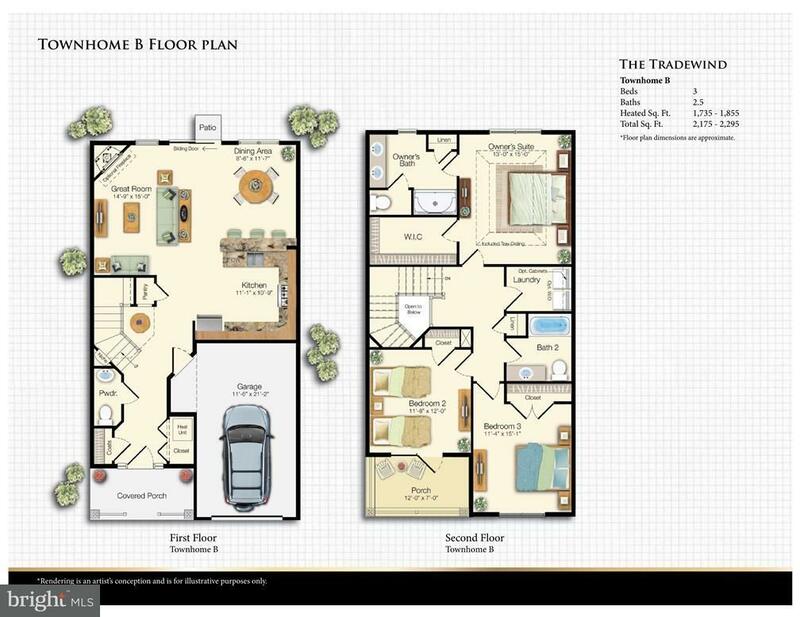 Includes sunroom, patio, gourmet kitchen, inset fireplace, sundeck off the owner's suite. 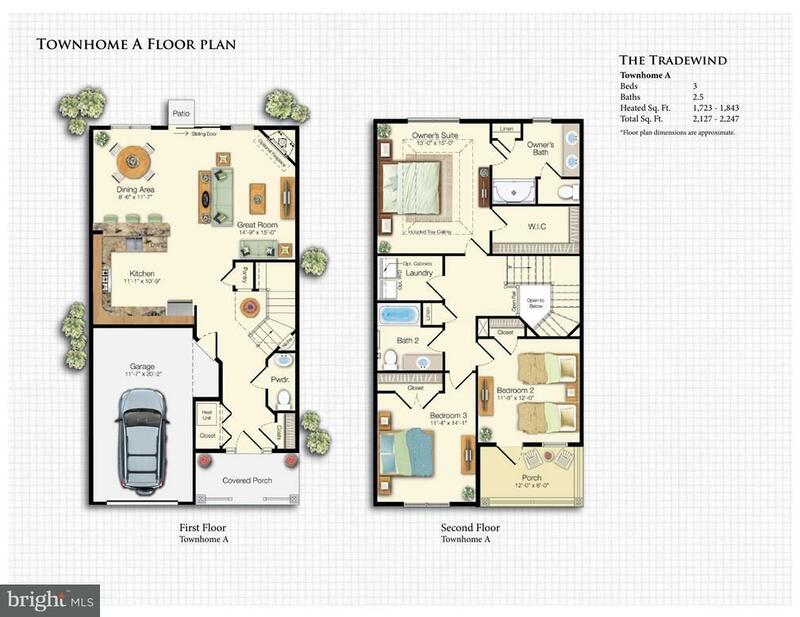 First floor includes kitchen w/ bar seating, dining area, great room, powder room, coat closet. 1st floor and stairs have Tier III hardwood flooring, 2nd floor upgraded carpet & pads. Owner?s suite & bath plus 2 bedrooms & 2nd bath are located upstairs. 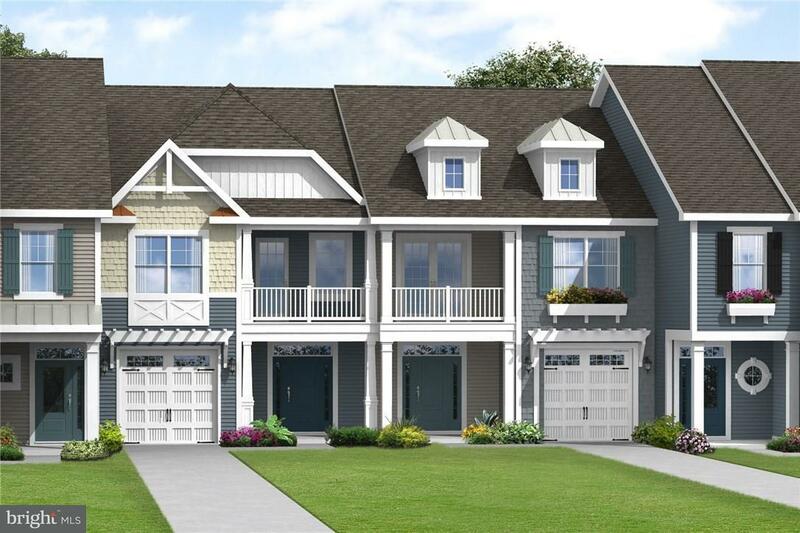 Explore endless recreational options available in this one of a kind community! Artfully sculpted amid 800 acres along the Indian River Bay, The Peninsula offers world-class amenities including a championship golf experience, full-service spa, indoor/outdoor and wave pools, professionally designed tennis venue, the Terrace Grille and more! This private, gated, waterfront community has it all! Fabulous 33,000 sq. ft. clubhouse is open. Photos are model home. Ask about builder incentives. On-site unlicensed sales people represent the seller only.